The Patriots will travel home to Foxborough as the top seed in the AFC after Sunday's 35-14 victory in Miami. Tom Brady completed 25 of 33 passes, 8 to Julian Edelman, for 276 yards and 3 touchdowns in the route. The newly acquired Michael Floyd caught his first touchdown as a Patriot, and delivered a devastating block to spring Edelman on his 77-yard scoring scamper. After jumping out to a 20-0 lead, the Dolphins closed the gap with scores from Jarvis Landry and Kenny Stills. 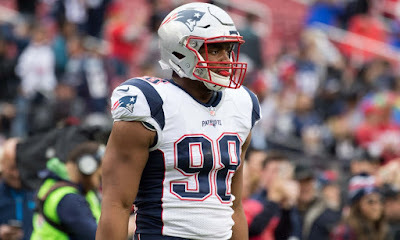 The Patriots defense, who finish the regular season as the top ranked scoring defense in the league, proceeded to put the clamps from that point on. 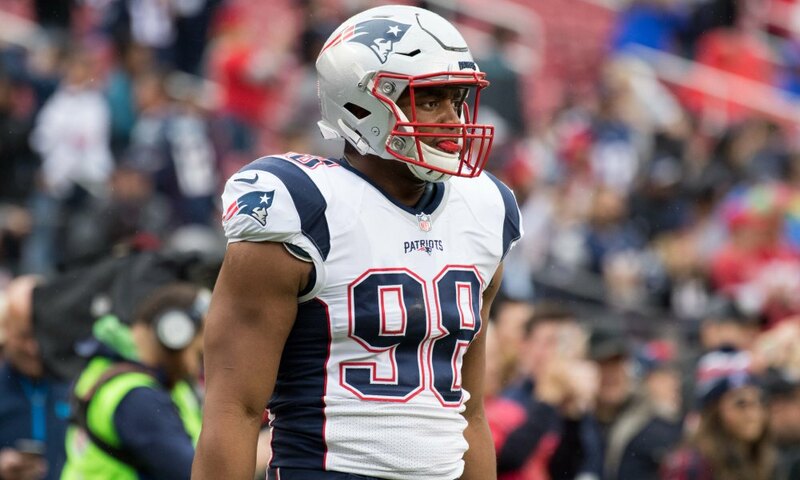 Second year defensive lineman Trey Flowers was a consistently disruptive force all game, continuing his stellar play in 2016. The Patriots will have home-field advantage throughout the playoffs. With the loss, Miami will head to Pittsburgh to face the Steelers in next weekend's Wild Card round.